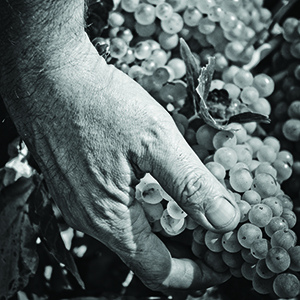 In the heart of the Haut-Languedoc Regional Nature Park, Frayssinet is an efficient, demanding, environmentally aware company, in harmony with its rural surroundings, and values People in their everyday activities. As a significant source of employment in its territory, its contribution to local development is not just restricted to this. 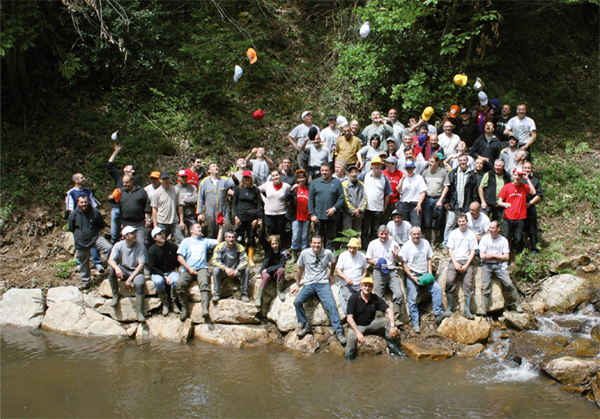 The company plays a part in the economic, social and cultural dynamism of its region by the direct consequences of its activity and also by its voluntary commitment and that of its employees. 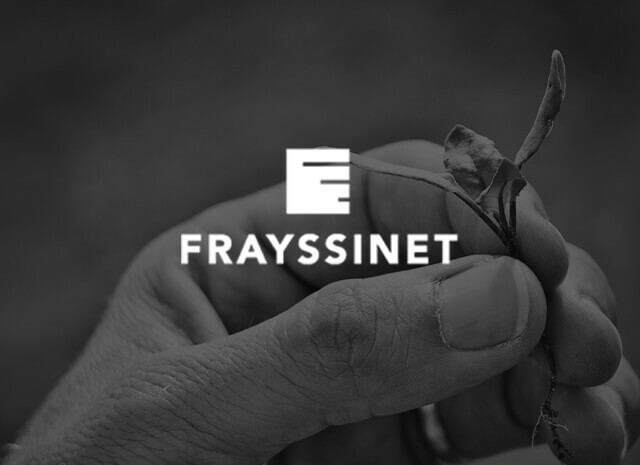 By adopting the concept of Corporate Social Responsibility (CSR), Frayssinet only validates commitments it has already implemented.